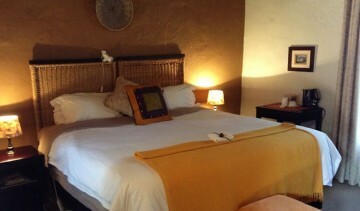 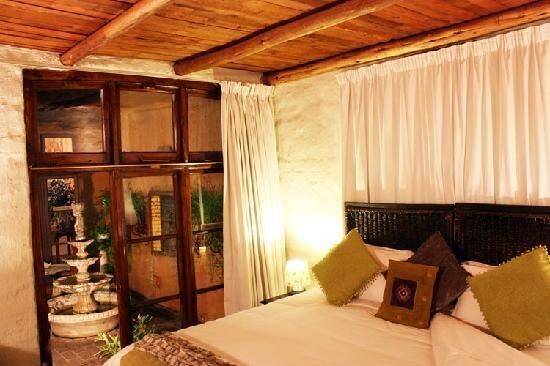 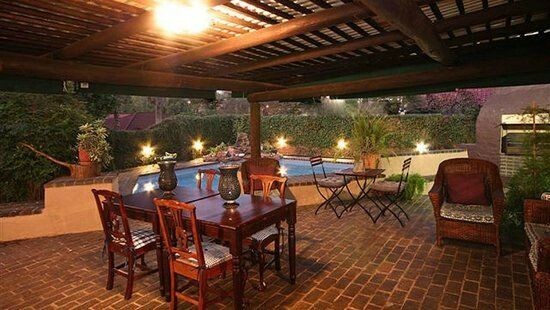 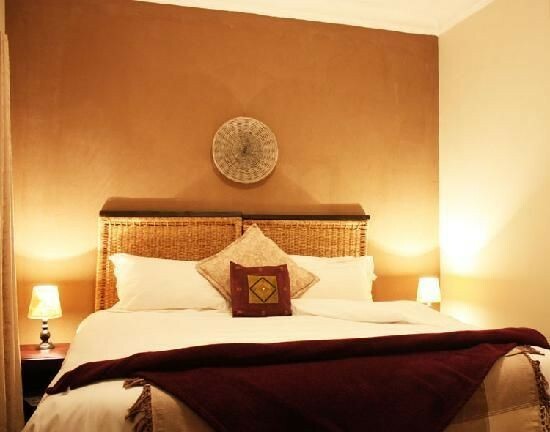 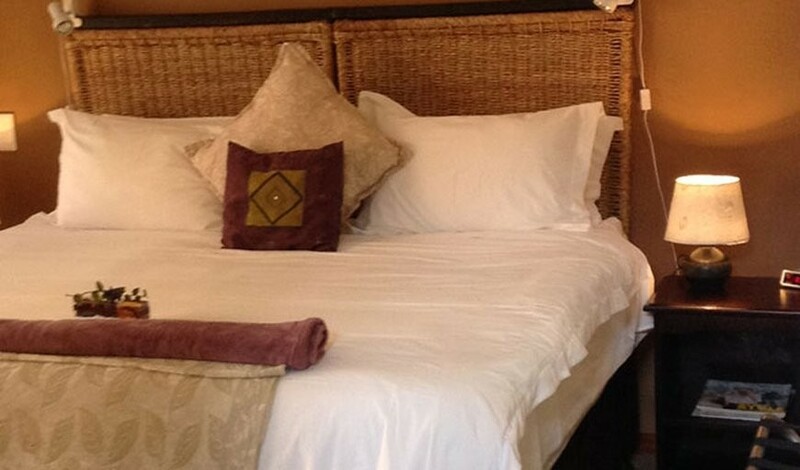 Looking for accommodation in Rosebank or Sandton guest houses, or a bed & breakfast close to Johannesburg CBD? 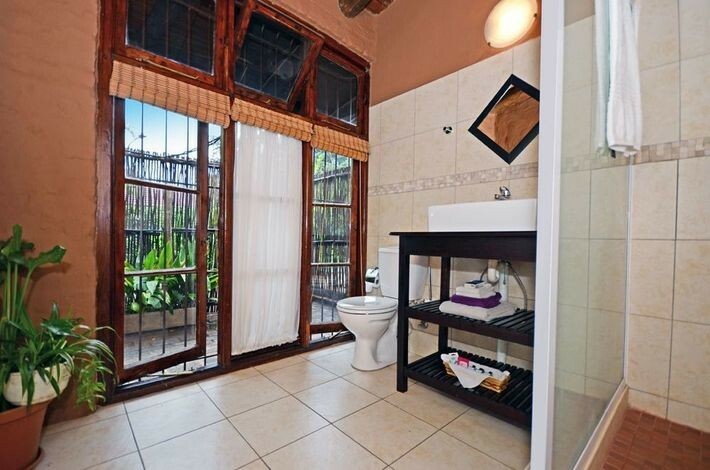 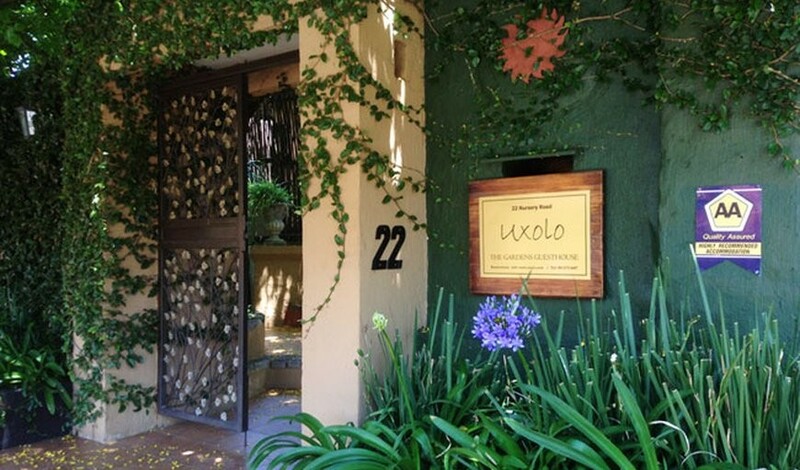 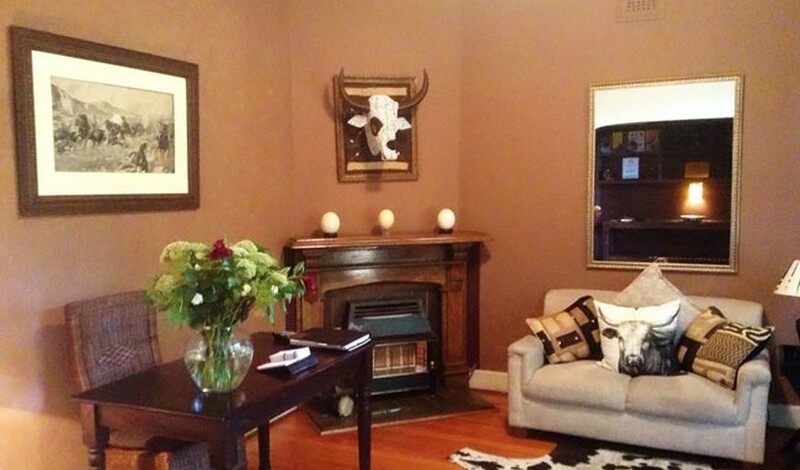 Uxolo Guest house is an ideal choice as we offer self-catering accommodation and B&B accommodation in Norwood, centrally located for all these areas. 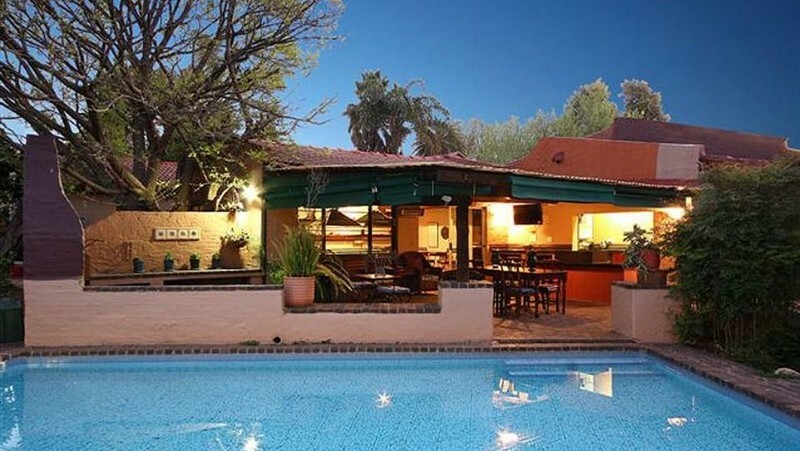 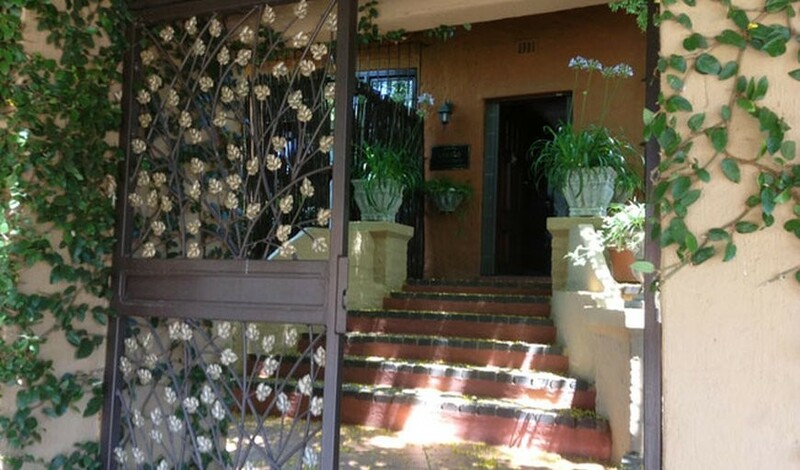 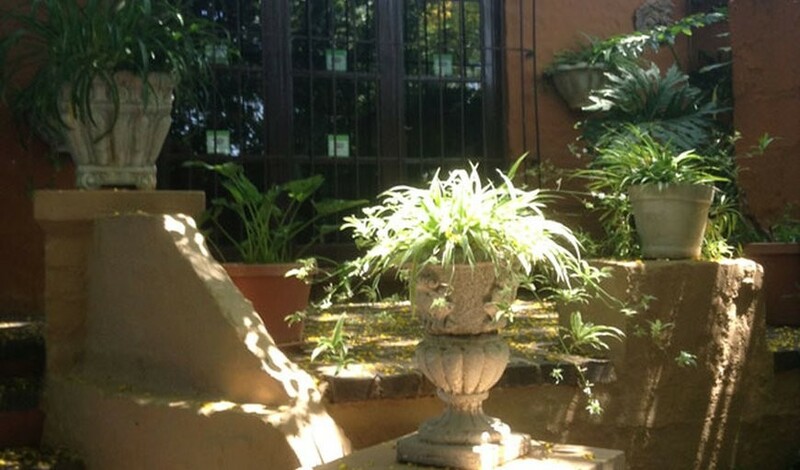 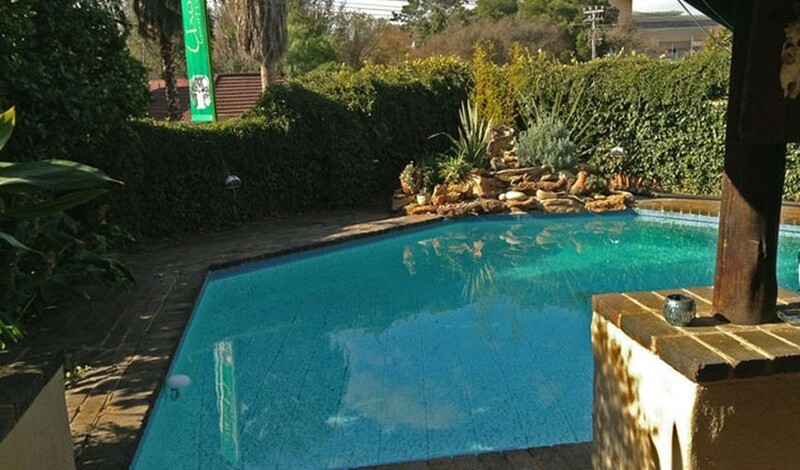 One of several Rosebank guest houses, we are also near Melrose Arch, Illovo, Dunkeld, Parktown and Johannesburg Central – all major business and leisure hubs.